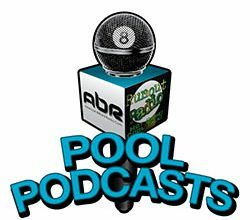 This week we chat with the former Team USA coach Mark Wilson about the past three years, and the future, of the team he lead thru the Mosconi Cup battles. 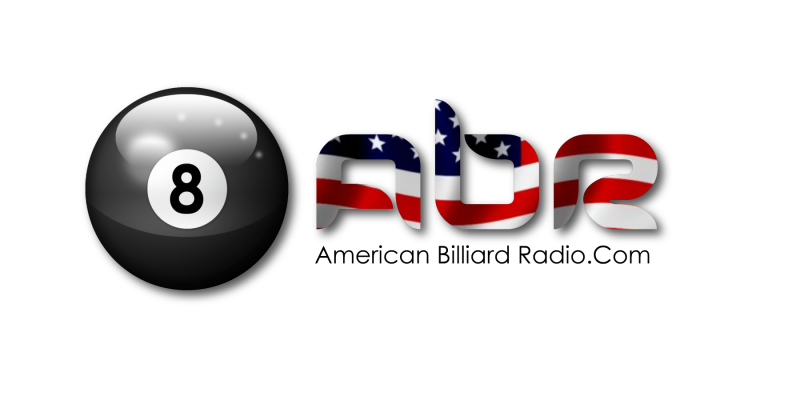 The ABR crew is live on the scene in Vegas for Mosconi Cup 2015… Join us for our 100th episode with Mike Howerton, Mark Cantrill, David “Mr. Bond”, Team USA coach Mark Wilson and retired Navy Seal Amir Pishdad.